Massimiliano Gazzo is since year 2005 the leading partner of the tax department of the Firm which is composed of skilled professionals capable of providing a full range of specialized tax services. Before joining the firm he had a more than ten years experiece with International tax firms and big four firms. Massimiliano has been practising for more than twenty years with National and International tax with special expertise in deals tax structures, restructuring and reorganization project, transfer pricing design, high profile litigation and MAP and the definition of all the national and international routes available to minimize the impact of TP adjustments (APA, EU Arbitration Convention, MAP). Massimiliano is frequently involved in assisting MNEs to negotiate with tax Authorities in the pre-litigation phase due to his negotiation skills. He has developed an in-depth knowledge of the industry sectors of the clients he has represented for many years, including Food, luxury goods; financial sector (banks and funds), automotive and betting business. He publishes constantly articles and papers on fiscal matters and is a frequent speaker in national and International seminar and events. He is regularly mentioned on Legal500 in the Tax practice. He is the founder of the observatory DBJWatch (www.dbjwatch.it) to monitor innovation in two industry sectors particularly characterizing the entire Italian industrial Fabric: Agri-food and Turism. 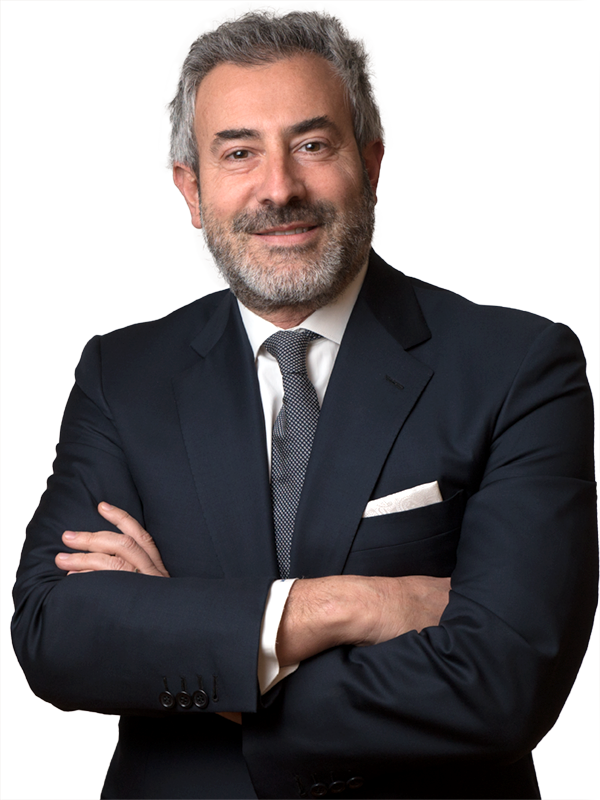 Massimiliano is the Global Chair of Tax Special Business Team of Interlaw, the Tier 1 ranked law firm network as determined by Chambers. Assisted a Swedish leader of automotive industry in (i) the negotiation with the Italian Tax Authorities, (ii) the litigation before the Italian Tax Courts and (iii) the activation of several MAPs under the EU Arbitration Convention aimed at eliminating double taxation issues arising from transfer pricing adjustments. Assisted the Italian branch of a leading German Bank in the definition of its transfer pricing policy and in the determination of the income attributable to the Italian branch and preparation of the relevant TP documentation. Assisted an EU leading Group with respect to a tax ruling on the tax-regime applicable to the contribution of an Italian permanent establishment of a non-resident company into an Italian company. Assisted a Banking Group in structuring a policy to apply for the substitutive tax on long-term financing. Assisted a world leading Group in full succesfully tax litigations on the VAT rates applicable on water supply. Assisted a leading Group in tax litigations on betting Tax legislation. A Tax Court referred four cases, seeing us as attorneys, to the Constitutional Court. La Digital Tax Europea: il crepuscolo di una travagliata norma nazionale? GAZZO M. – FOTI A.
GAZZO M. – VALENTE A.
GAZZO M. – DEL SOLE A.
GAZZO M. – CONTE D.
GAZZO M. – PENNESI M.
Imposizione differita e conferimento d’azienda in regime di neutralità: obbligo o facoltà?